Depending on the nature of the theft, the defendant’s criminal record and the value of the property involved, a defendant may face misdemeanor or felony charges and may face prosecution in state or federal court. My office handles cases that involve simple non-violence Theft Crimes such as Shoplifting and Larceny Under $250 all the way to Violent Theft Crimes such as Armed Robbery, Home Invasions or Burglary, and we handle White Collar Theft Crimes that involve Fraud, Money Laundering, Insider Trading and Embezzlement. The repercussions of theft crimes can range from a slap on the wrist to years in prison, but guilt must be assigned first. Remember, you are innocent until then. That’s where Attorney Moraski steps in. Whether you’ve been charged with a theft crime ranging from grand theft auto to shoplifting, from ID theft to embezzlement, our legal team is able to offer you impeccable defense. 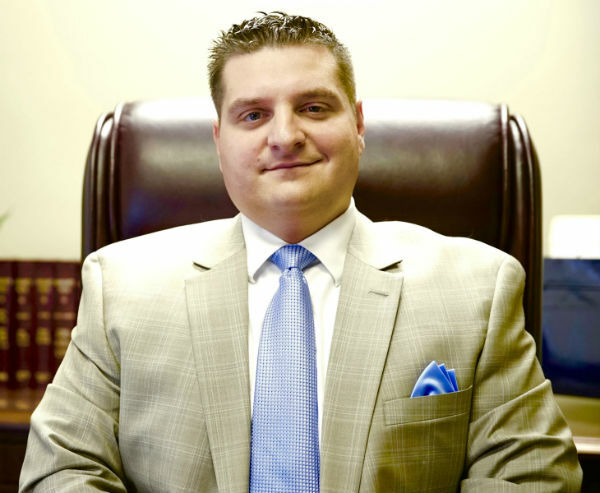 We have the years of experience, the courtroom tactics and unyielding support for your freedoms that will ensure the best result in your theft case. But as with most things, timing is everything; there are important benefits to be gained in contacting us immediately. Being charged with a Theft Crime can have a severe affect on one’s liberty, criminal record, job opportunities, professional/business license(s), driver’s license and reputation in the community. Shoplifting may sound like something that you would be charged with for stealing a small item from a shopkeeper and that it is a petty crime that has no penalty, but this is incorrect. Today, Retailers and Department Stores have spent millions of dollars on sophisticated equipment and loss prevention employees to prevent theft from their stores. Retailers and Department stores are petition Local Law Enforcement Officers and the District Attorney’s Office to prosecute these crimes to the full extent of the law. There is a high likelihood that if you are charged with a Shoplifting Offense, that you will be afforded a Clerk’s Hearing. A Clerk’s Hearing is a great time for an experienced attorney to work out a deal with the Retailer or Department Store, in conjunction with the Police Prosecutor to avoid formal charges being filed in District Court.